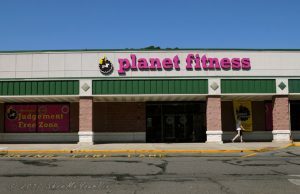 Planet Fitness offers tons of cardio and strength equipment. Unlimited fitness training. Super friendly staff. And the home of the Judgement Free Zone®. All for just $10 a month.